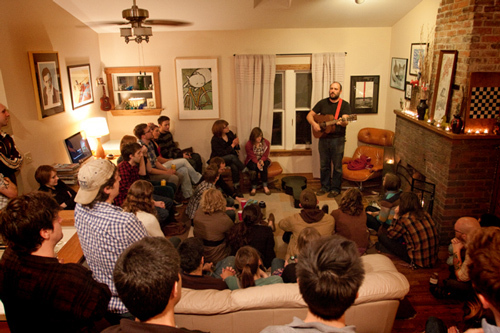 David’s first Living Room Tour of 2013 starts on April 23. Tickets are on sale now at Undertow. Next: Will Johnson: Western States Living Room Tour!